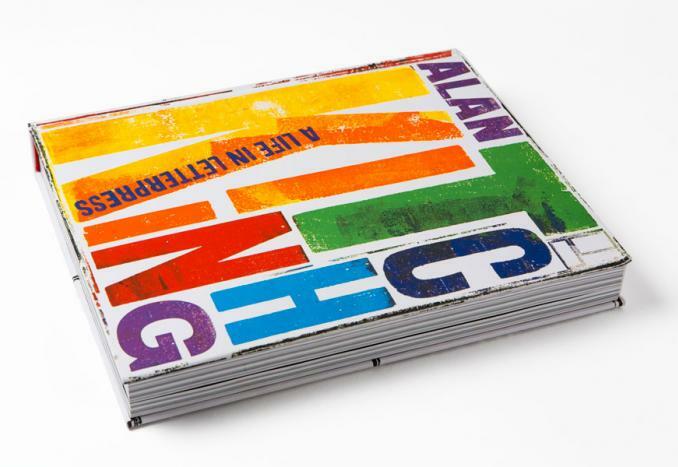 Alan Kitching is one of the world’s foremost practitioners of letterpress typographic design and printmaking. 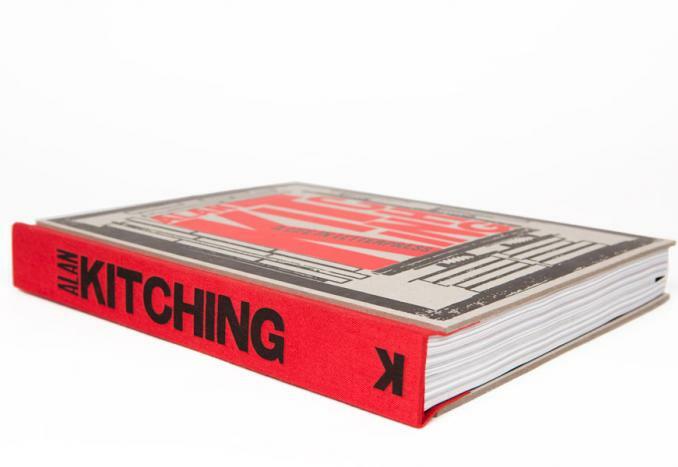 Spanning more than 50 years, this new, lavishly illustrated monograph leads us from Kitching’s first typographical experiments under the auspices of mentor Anthony Froshaug to his iconic creations at The Typography Workshop. 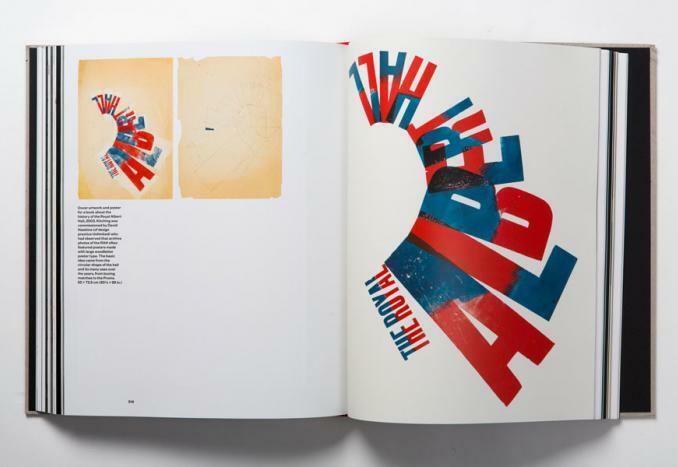 This is a limited edition of 200 copies only, which includes a hand printed letterpress signed print, numbered and wrapped round the book to form a jacket. 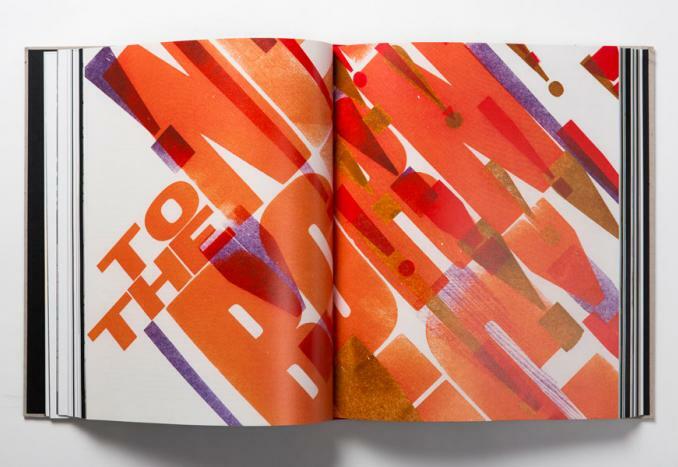 It showcases his most colourful and expressive pieces, including his prolific work for the The Guardian. 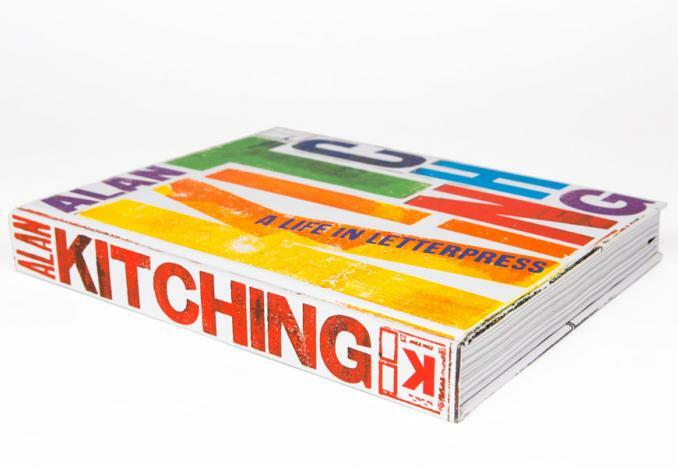 Kitching’s work hangs in private collections and galleries but it has also featured on everything from magazine and book covers, postage stamps and theatre posters, to wine labels, billboards and signage. 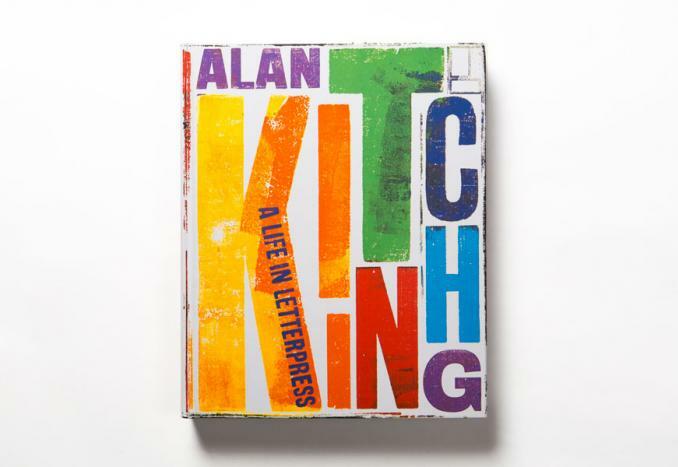 On Friday 3 June, Alan Kitching will introducing A Life in Letterpress at Hay Festival in conversation with Clemency Burton-Hill. 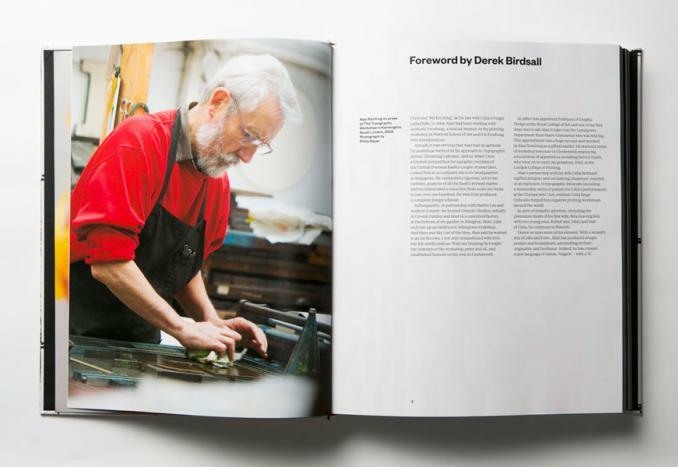 Read more about A Life in Letterpress here. 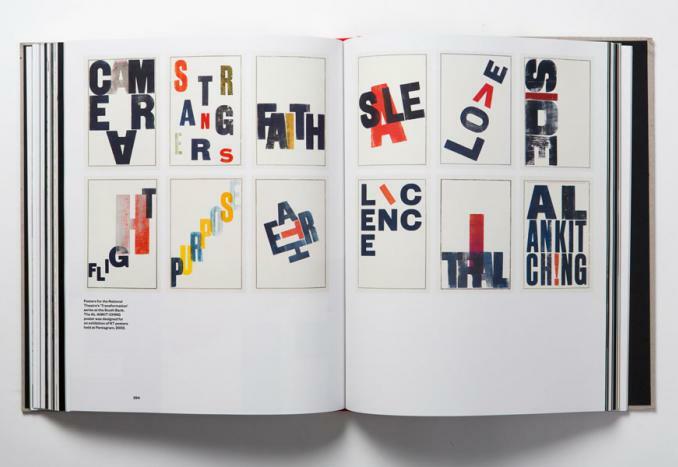 A major letterpress printing workshop will be opening near Hay in 2017 as part of a new interactive, international museum of books. Collection includes: Stanhope, Columbian, Britannia, Atlas, several Albions and lots of Adanas + much more! These will all be in working use and there will be open access 7 days a week, early until late. 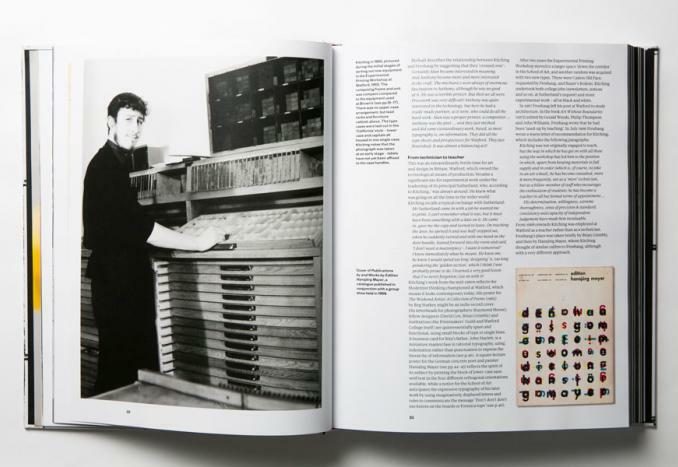 To receive news updates please email thestoryofbooks@gmail.com to be added to the mailing list.